You are here: Home » News » Digital bike ride, now in Amsterdam! 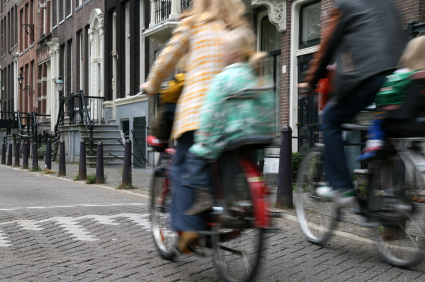 New york had the first opportunity to have a digital bike ride, now Amsterdam is also in. The Amsterdam version Cyclodeo gives you the opportunity to “cycle” over 100 km’s through the whole city without even go outside. You can enjoy some slow music and ride your bike over the canal without the chance to be hit by a taxi or tourist.